The antibiotic-resistant staph infections known as MRSA and ORSA can quickly become life threatening when diagnosis or treatment is delayed. Children with skin conditions like eczema, chronic health conditions like diabetes, those who have had chemotherapy, and children with developmental disabilities, may be more susceptible to bacterial infections due to irritated or broken skin, weak immune systems, injury, diaper rash, adventurous behavior, frequent antiobiotic treatment, or hospitalization. All Staph infections are serious and should be treated immediately, using the full course of antibiotics. Although most commonly known as MRSA, Methicillin Resistant Staphylococcus Aureus, this staph bacteria is resistant to Oxacillin and other of the stongest antibiotics as well as Methicillin. ORSA, Oxacillin Resistant Staphylococcus Aureus, and MRSA, are the same bacteria. The CDC has informational posters that alert adults to best hygiene practices to avoid this dangerous bacteria, quite commonly found on the skin or in the noses of healthy children and adults. It is important to clean, cover and protect any skin injury to avoid staph bacteria finding a way in. Frequent cleaning of shared surfaces like doorknobs, light switches, counters and tables, and cleaning sports equipment and uniforms daily can also reduce infection risk. Portable ultraviolet lights can be used on computer keyboards and other surfaces to destroy germs. Disposable hand wipes and hand sanitizer like Purell products should be available in the car and at public meetings and events. If one person in the family has a MRSA or other staph infection, it is especially recommended to maintain healthy habits. The CDC advises us to keep our children's skin healthy and unbroken, use prescribed moisturizers or creams for dry skin or rashes, frequently wash hands, use insect repellent and sunscreen to avoid bug bites and sunburn, regularly clean children's toys with bleach water or run them through the dishwasher, take showers rather than baths, do not share towels or washclothes among family members, and to avoid direct contact with anyone who has draining sores, and to wash hands before and after contact during care. Eighty-five percent of staph infections are considered 'healthcare associated' leaving fifteen percent 'community associated.' In the community the bacteria can enter the bloodstream of an otherwise healthy person through a scratch, scrape, diaper rash, or other minor injury, and travel to another part of the body where it may appear to be an infected spider bite, pimple or boil. Doctors do have treatment options for patients with staph infections. Early diagnosis, short and long term treatment can be effective in resistant bacterial infection so it is important to have a child followed closely and to report any changes or new symptoms. The Center for Disease Control and other resources have helpful advice in avoiding and reducing the risk of MRSA infection at home, school, in medical facilities and locker rooms. 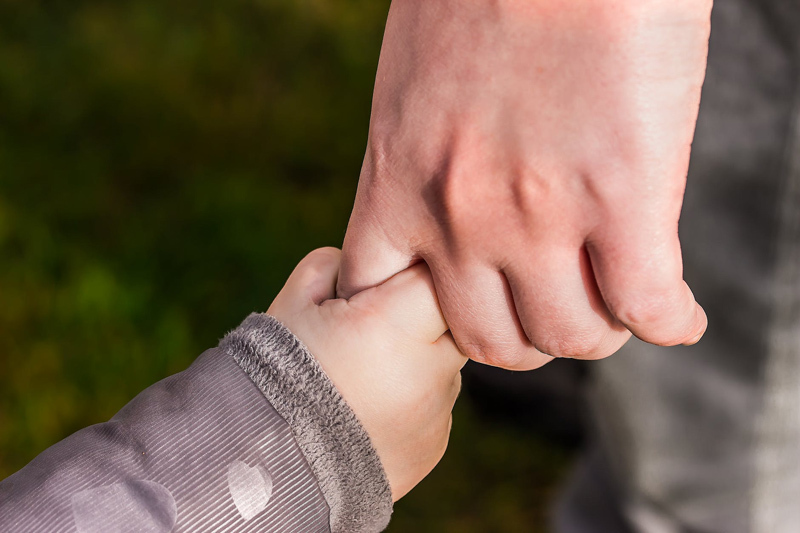 When a child is diagnosed with a MRSA infection, parents understand that greater precautions could and should have been taken to reduce the risk for children in their community. These are issues that can be addressed when a child is not in a crisis situation. Friends and neighbors also can provide support and encouragement during treatment and recovery as families rally around the individual child. Children and teens should be assured that it is not their fault that they have developed a MRSA infection, that we remember all the joy they have brought into our lives, and that we are still planning wonderful events for our future together. Browse at your local bookstore, public library or online retailers for children's books on handwashing and good health habits, products and professional advice for adults who are dedicated to providing healthier environments for families. Browse at Amazon.com for products like Ultraviolet Sanitizing Lights, books explaining germs and hygeine to children, sanitizing wipes for gym equipment and shopping carts and then look for them at local retailers and bookstores.